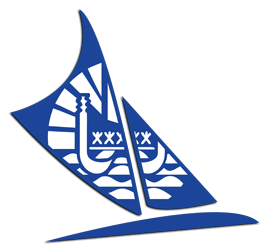 The presence and the involvement of the sailors in the federal clinics and the Wednesday & Saturday training sessions throughout the sailing season. 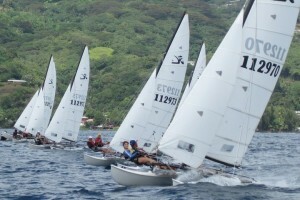 The Tahitian Sailing Federation will nominate the best two teams: Mixed or by gender (boy or girl) as well as one substitute. The selection period is determined by the federal calendar and runs from September 1, 2018 to June 3, 2019. We shall remind sailors to adopt “good sportsmanship” during regattas. Any misconduct may be punished. ← Who will go to the Pacific Games 2019? Here are the selection criteria for Laser!